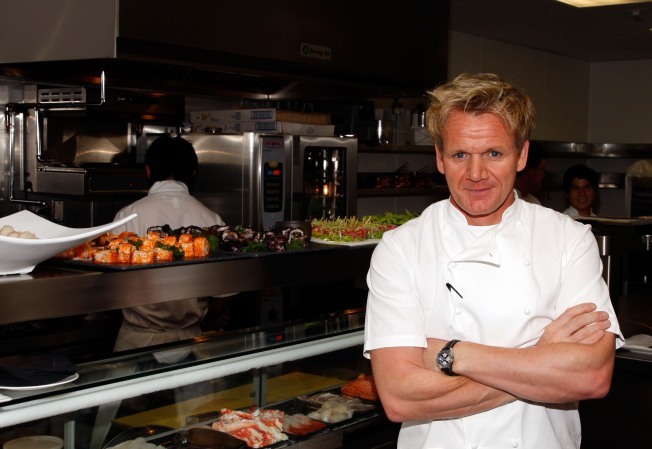 Chef Gordon Ramsay wants to bring his reality show to San Francisco. Kitchen Nightmares, the FOX program featuring celebrity chef Gordon Ramsay spitting out food and screaming at people, is looking for a new serving of reality television victims in San Francisco. So if you or someone you know is running a restaurant into the ground, this might be a shot to turn things around -- or at least be embarrassed on cable television. The online application includes questions like "List Five Things the Restaurant needs Help With" and "Why should Gordon Ramsay pick you and your restaurant?" Applicants are also encouraged to submit a video audition. Ramsay loves complaining about kitchen cleanliness and lazy chefs serving frozen food, so it might be time to look into the dark corners of the walk-in for some juicy rant-bait. 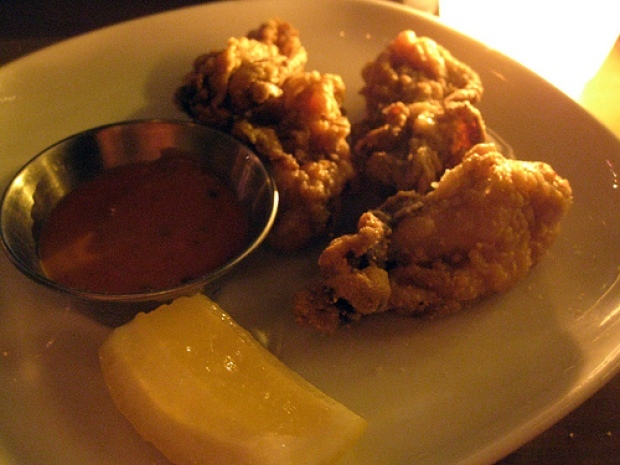 Jackson West can think of a few restaurants that are perplexingly still in business.